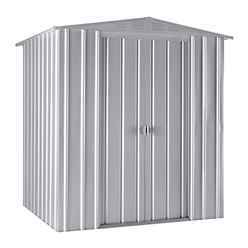 We have large variety of Metal Sheds at the cheapest possible prices with Free UK Mainland Delivery, Express Delivery, Pick A Day Delivery as well as Saturday and Sunday Deliveries available. 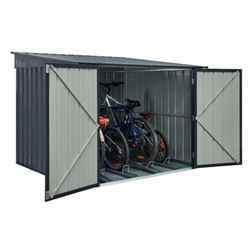 Please select from the calendar which is located on each product page and from there you're then able to choose from the available delivery slots. 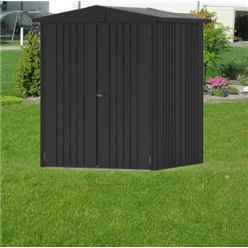 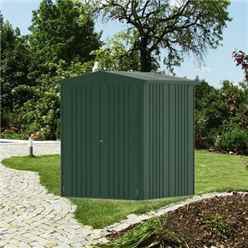 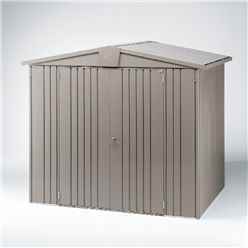 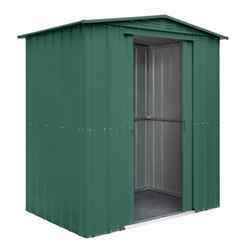 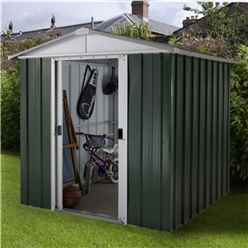 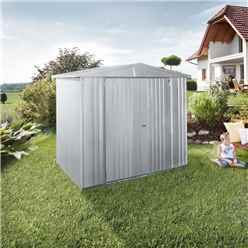 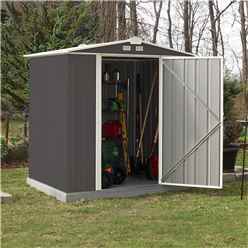 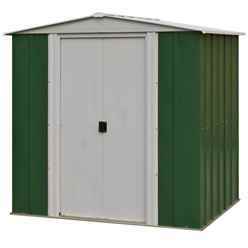 We stock metal sheds in a range of different colours and sizes all at affordable prices. 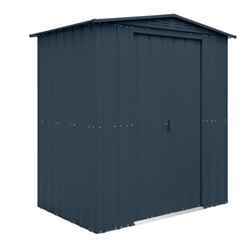 All our Metal Sheds come supplied with a full fixing kit and set of instructions to help you build your shed. 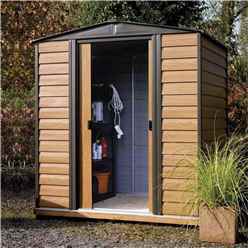 If you are unable to find what you are looking for - please call or email us and we will do our best to help you find the perfect shed for your garden.